The Spa Spies love a good facial before a special occasion, as nothing beats that just-stepped-out-of-a-spa glow. Clear, hydrated and radiant skin can be achieved with your at-home skincare routine, too. Invest in a good facial oil, and dedicate a little time to massaging it in every evening, and you'll soon start to see the difference. There are facial oils to suit every skin type, as these natural essential oil blends are easily adapted to nourish dry skin, to balance combination or oily skin, or to soothe and calm sensitive skin. "This oil comes in a heavy white bottle with a brilliant dropper dispenser. Push the top of the lid and a few drops of oil are sucked into a large glass dropper. Easy to apply and you don't lose a single drop. And when you're using a product as rare and expensive as this, trust me, you don't want to waste it. I found two or three drops ample, maybe a drop more at night. The two base oils are argan and rosehip. These are scented with an exquisite blend of sandalwood and rose otto oils. There's a dab of Vitamin E, and that's it. This is the best face oil I've ever tried. Hands down. This oil left my skin looking radiant, happy and blemish-free. It's my product of the year (every year!)" Verdict: More expensive than unicorn tears but worth every penny. Face oil perfection. "With all the rich flower and plant extracts packed inside, you'd expect this serum to glide on quickly and smoothly, which it does, with a dusky, not too floral scent. 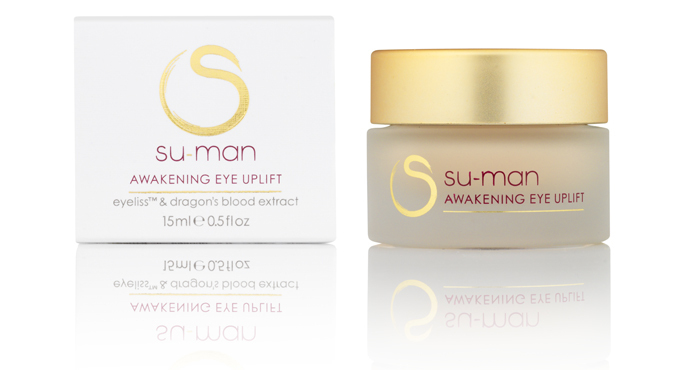 Though titled as a "serum", this is a blend of oils, including rosehip, grape, avocado, evening primrose and jojoba. The serum, designed specifically for "dry-mature" skin (that'll be me, then) is made with a remarkable 99.5% Soil Association-certified organic ingredients. I was worried that so much oil would just sit on my skin, but the product was soon absorbed, leaving my skin feeling noticeably smoother, with a slight sheen. This serum gives you a soothing shield to face the perils of the day. 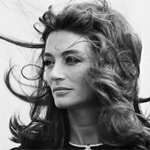 I don't know if I looked dramatically different, but my skin felt deeply nurtured and nourished." 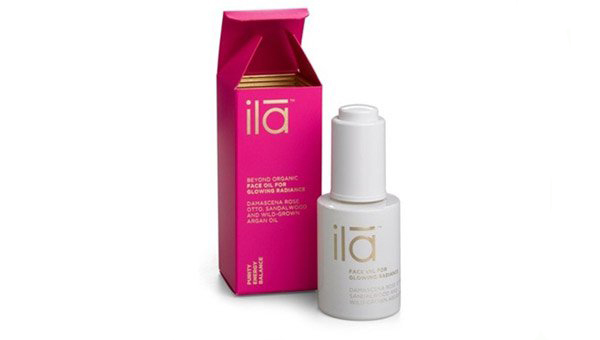 Verdict: A softening and soothing organic treat for stressed skin. "Don't be afraid of using a facial oil if you have oily or combination skin, just remember to choose one specifically for your skin type, as the blend will be lighter. 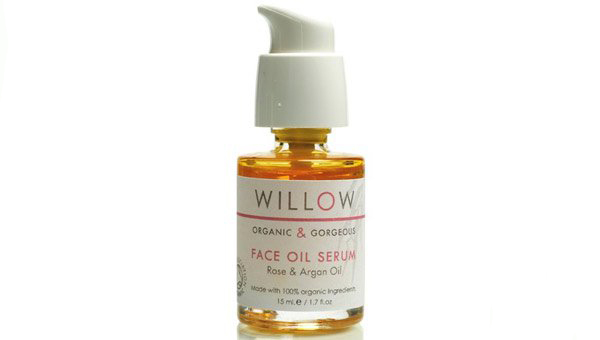 Facial oils for combination skin aim to bring the dry and oily areas of your face into balance. This oil is a blend of jasmine, which is anti-inflammatory, sandalwood, which has a toning effect, and ylang ylang, which helps control the production of sebum, helping to correct over-dry or over-oily skin. 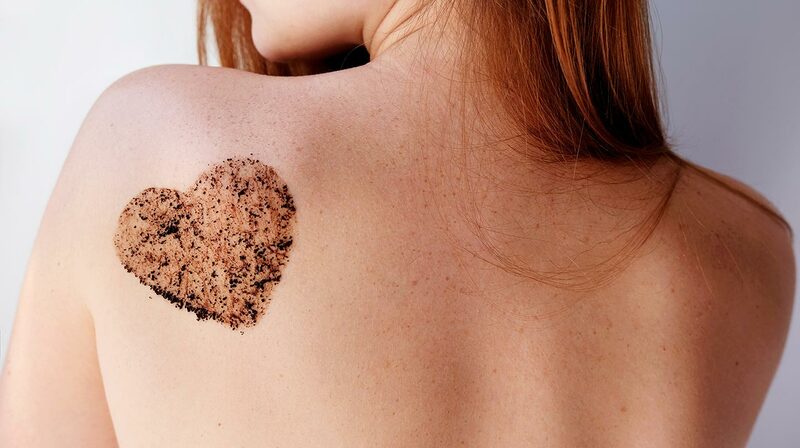 The oil absorbs easily, leaving no greasy trace on your skin. After using this oil overnight, my skin feels soft and smooth, and it didn't block my pores, so helped keep my skin clear. This facial oil was much better at balancing my skin than a night cream, and it smells lovely, too. " 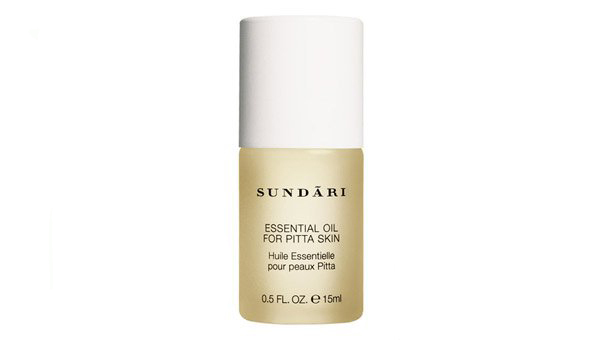 Verdict: A balancing face oil that is spot-on for combination skin. 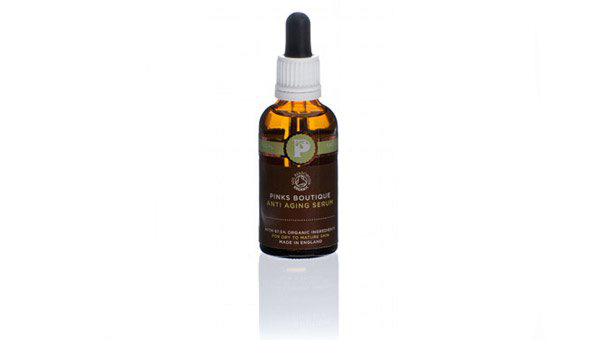 "This oil is a blend of six organic oils including rosehip, borage seed, jojoba, argan, geranium and Damask rose. One or two pumps of this amber nectar is more than enough to press between both hands and apply gently to your face and neck. My skin soaked up the rose-scented oil easily. Immediately my face looked radiant, felt soft to touch and had a hint of sheen. Liquid Gold is full of thirst-quenching oils, and is perfect for skin that is both dry and spot-prone (like mine). I'm thrilled to report that while using this oil, my skin, usually sensitive to using new products, remained blemish-free and the overall condition of my skin improved." Verdict: Perfect for when your skin really needs a moisture surge.